One of the problems with “historical” perfume companies is unscrambling fact from fiction. Over time you find that the rumour mill adds a fact here and an anecdote there, but it becomes even more difficult when the company is sold numerous times. A perfect example is L.T. 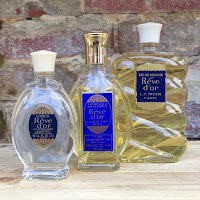 Piver, but it’s worth a little digging around in order to appreciate one of their most famous creations, Rêve d’Or. When this scent was launched it was groundbreaking but, whilst still incredibly popular in the Middle East, it has started to be forgotten elsewhere. 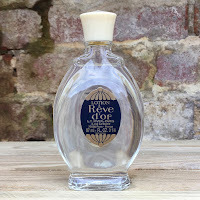 So, to celebrate its one hundred and thirtieth birthday, it's time to rediscover Rêve d’Or. In 1774 Paris saw the arrival of a perfume store and glove makers by the name of A la Reine des Fleurs. It was opened by Michel Adam and his reputation within society circles secured a business that would flourish until the outbreak of the Second World War. 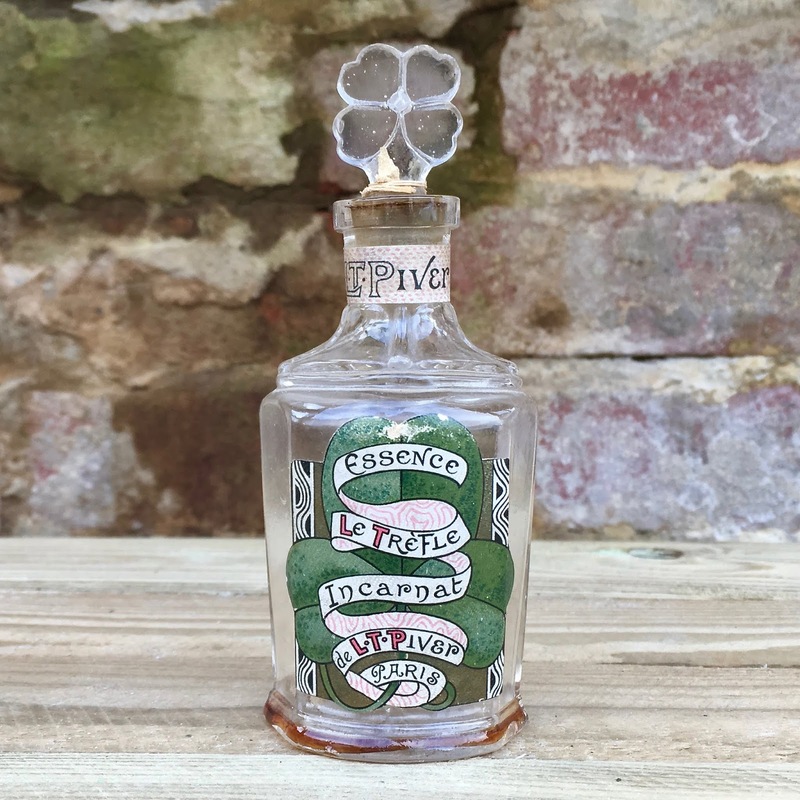 Beautifully structured colognes and waters were the mainstay of the original output but when the company made the transition to more complex fragrances such as Rêve d’Or, and the groundbreaking Le Trèfle Incarnat, its legendary status was guaranteed. However, we need to get from “Michel Adam” to “L.T. Piver” and, I warn you, the journey is convoluted. Ownership initially passed to Michel’s son and then to his cousin, Pierre-Guillaume Dissey. It was his decision to go into partnership with a gentleman by the name of Louis Toussaint Piver and the company was subsequently renamed Dissey et Piver. Upon Pierre’s death the company finally became L.T. Piver and it would remain as such through future ownerships. It briefly went out of family control in the 1830s but this was quickly rectified and stayed as such until its sale in 1982 to, what would become, Rhône Poulenc. However, 1988 saw control pass to Eric Amouyal and the future once again looked bright for L.T. Piver. 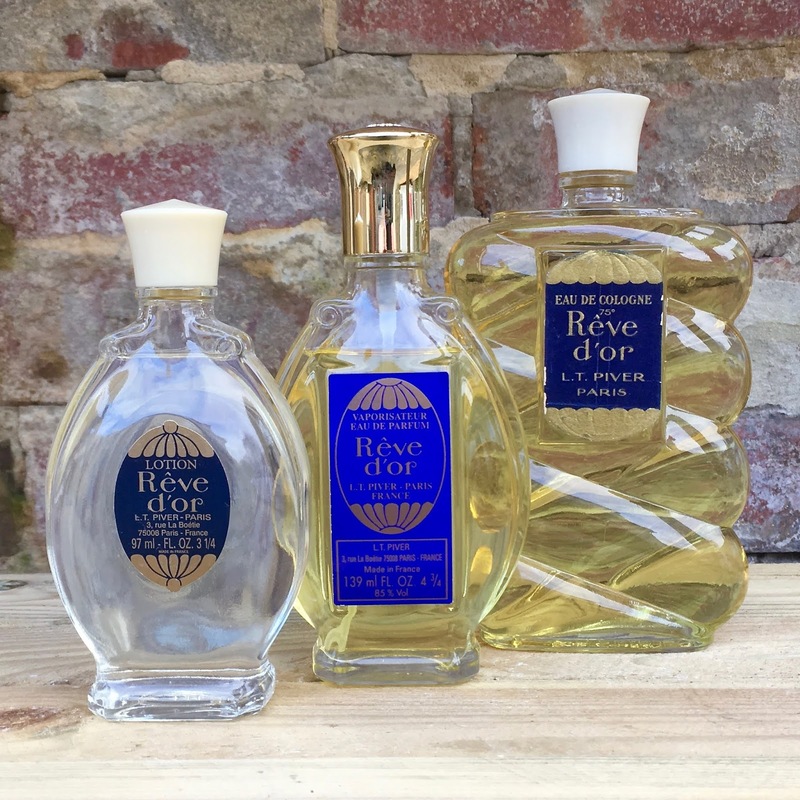 Rêve d’Or was originally created in 1889 and is attributed in the Osmotheque archives to Louis Armingeat. However, in around 1925 an updated “rerelease” of the fragrance was launched and it’s this version that has formed the basis for the production ever since. 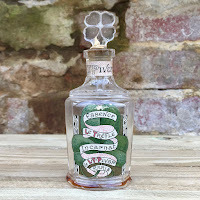 It originally came in a variety of products, including an arresting Eau de Parfum which disappeared in 2014, but is now only available as a cologne (referred to as a lotion) and a hair pomade. With the renewed interest in the cologne style of fragrance, just how favourably does it compare with the stronger concentration? The Eau de Parfum opens with an arresting aromatic blend of geranium, lemon and clove, along with a healthy dose of sparkling aldehyde. There really is a lot of clove in here and it is not for the faint hearted. The cologne, on the other hand, brings the lemon a little further to the front and pulls in the orange blossom much sooner than the EDP. The heart of the scent is fairly similar in both versions with a cherry pie heliotrope sitting comfortably beside the rose, which is again kept buoyant by the continuing clove, although the stronger concentration does have a more noticeable violet touch. The final development of the fragrance is also very similar with an earthy vetiver and patchouli being supported by notes of sandalwood. The EDP does seem to bring out more of the earthy quality, but this may simply be because of the way the perfume concentrate behaves in the lower dilution. Rêve d’Or is classified as “a floral bouquet for ladies” but the overdose of clove gives it a spicy masculine edge which makes it wonderfully unisex. Also, being a cologne, you can be more decadent with your application.